Armonia Celeste’s musicology classes and presentations have been well received by students at universities across the country. Discussions range from tracing the development of vocal music, ornamentation and instruments, to any other topic related to music of the Renaissance and Baroque. 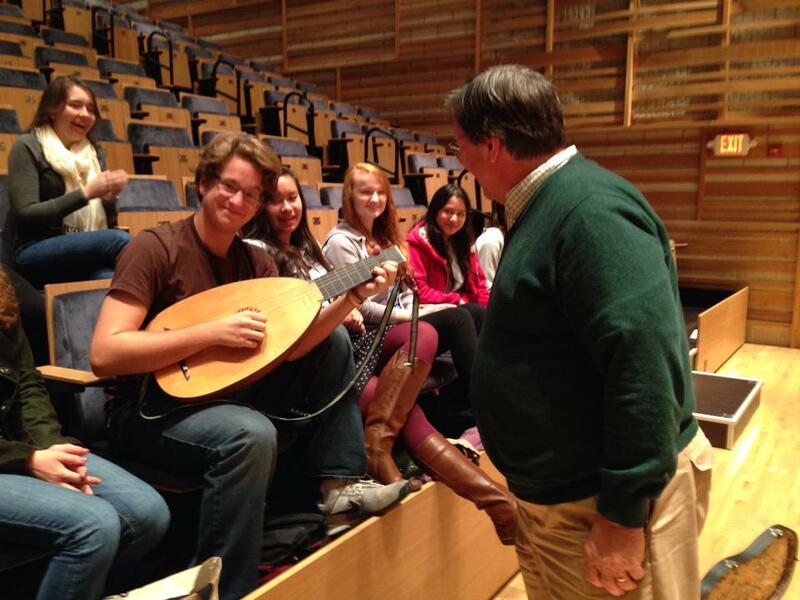 The lectures are accompanied by live musical examples performed by members of Armonia Celeste and give students the unique opportunity to examine the ensemble’s rare period instruments up close. Next post Two concerts this weekend in Maryland!